old time … new time. – Walk … , as if your feet kiss the earth ! old time … new time. 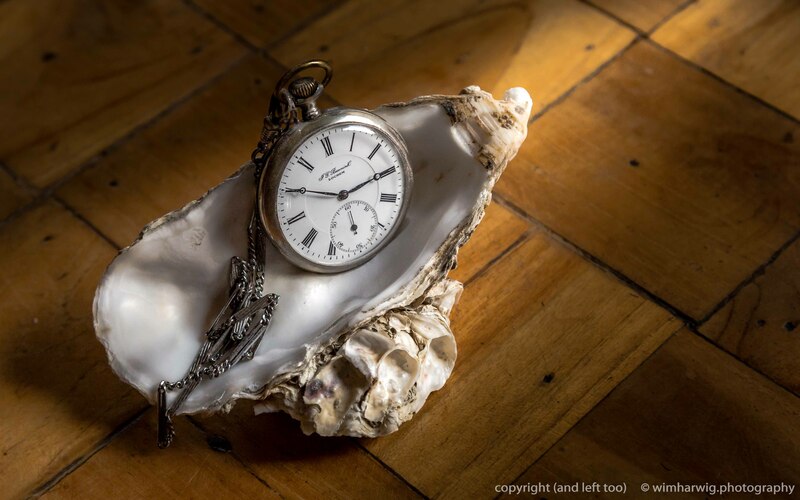 I remembered that I inherited the last pocket watch of my grandfather and still kept it in a closed cabinet for about 15 years…. While I put the spring of the watch back on for the first time … it immediately started running!